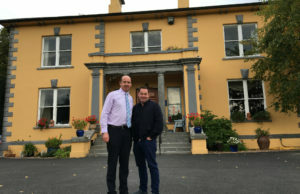 John Edward Joyce, proprietor of the Mustard Seed in Ballingarry, has been named “Host of the Year” at the 2019 Georgina Campbell Awards, Ireland’s longest-running independent food and hospitality awards. Last week representatives of the very best in Irish hospitality gathered at Bord Bia in Dublin for the annual celebration of excellence associated with the trusted Georgina Campbell’s Ireland independent hospitality guides, and Ireland’s longest-established independent hospitality and travel website www.ireland-guide.com. 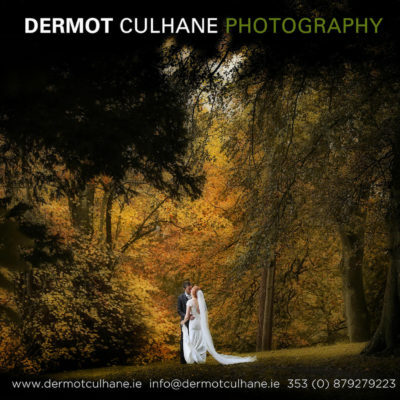 Anonymous assessments undertaken by Georgina Campbell and her team of experienced assessors are the foundation of these awards, and have been since the early 1990s, when Georgina established them for the famously independent Egon Ronay Guides, for whom she was Ireland Editor at the time. 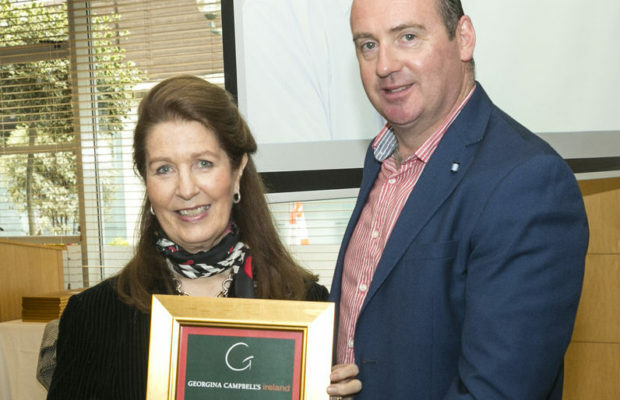 Following their closure in 1997, she continued the Ireland Guide under her own name and this year marks its 20th anniversary under the Georgina Campbell brand. For more information about the Mustard Seed, go here.